If a Community Supported Agriculture (CSA) program and a community garden were to procreate, a farm share would be the bundle of joy. Combining the shared space of the garden with shared responsibility of the CSA, farm shares are another way to decrease reliance on an increasingly unreliable food market. For apartment dwellers and folks who like the idea of growing food on a farm, like myself, a farm share allows one to do just that without actually buying the farm. And for you farm owners, well, not only do you increase the use and yield of your land, you improve soil conditions—diversity contributes to a healthy environment. So what exactly is farm sharing? It brings together farmers who have untended parcels and individuals who’d like to create thriving gardens in those spaces. 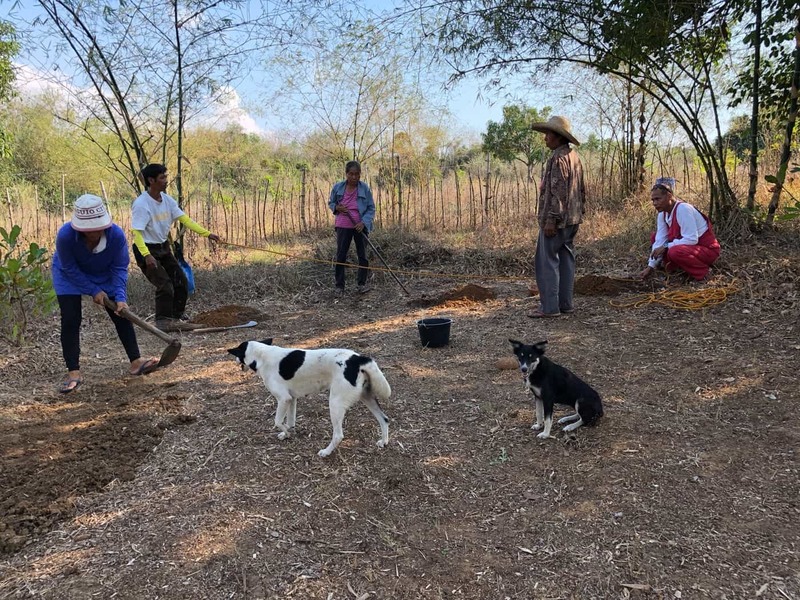 Similar to the community garden model, plots are distributed to willing workers, who then work their sections while bringing new skills and ideas to the farm. Instead of solely investing financially (if at all), these people invest labour, know-how and time into creating viable gardens within an existing farm and then sharing the fruits (literally) of their hard work. While there’s no precise formula for the division of labour, finances or land, farm sharers should, well, share. 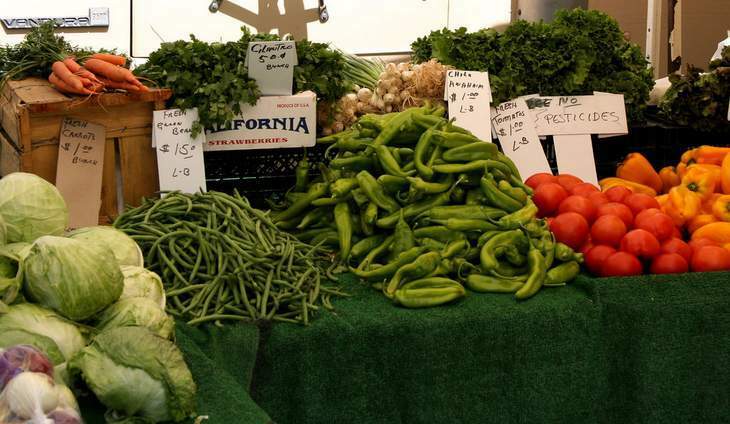 Be it produce, profit sharing based upon level of investment, work trade, what have you—a farm share must be beneficial to all parties involved in order to gain reasonable success. Happy farmers equal a better working environment, which can’t help but increase overall efficiency and productivity. Speaking of which, farm share agreements should always be in writing. Not necessarily from an adversarial place, but having expectations in writing will ensure that all parties are on the same page. You wouldn’t want to show up for your volunteer weeding shift on Saturday to find that everyone else thinks you were to arrive on Thursday. An agreement will quickly clear up any misunderstandings and protect all parties, in the event of the worst. My farm share farmer and I met at our local farmers’ market. He, a farmer. Me, an apartment dweller, who’d have to dig up substantial concrete at my landlord’s behest in order to even think of creating a sizeable garden. While discussing his cacao trees for sale, I mentioned my wish to grow cacao and lack of a place to do so. He has more land than he can manage on his own and is interested in sharing his space with people, like myself, who can share in the labour, investment and harvest. And that’s when it happened, ladies and gentlemen: farm sharing. My only concern in committing to maintaining a garden on his property is the distance. Let’s face it, when we think of a typical farm, we see it sitting in the middle of nowhere. And honestly, his place is exactly two blocks from the middle—a little under an hour’s drive from my home. Yes, it’s out of the way. Yes, I will burn a considerable amount of gas travelling to and fro. But. My tomatoes will come from an environment that I can control, for the most part. From saved non-GMO seeds. From a distance much closer than the imports currently available for sale in my community. I will work with the distance—maybe encourage friends to join me in carpooling to our plots or strike a few maintenance deals. Don’t let the word farm scare you. The beauty of farm sharing is that it it’s possible just about everywhere. On urban farms, in suburban enclaves, and of course, out in the country. Anywhere there’s a willing farmer with space to spare, holds a farm share opportunity. Would you consider farm sharing? What would you expect? What could you give? Most importantly, what will you grow? Rachel M Walls. Human. Revolutionary Love Heroine. 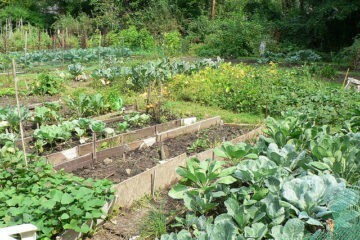 Author of all you need are seeds… a socio-political self-help memoir about organic gardening.